Hartco Hardwood floors are a unique blend of both engineered and solid hardwood floors. They come in a large variety of styles including traditional, exotic, and more. Hartco lets you decide what you would like your home to look like. Hartco's trademarked hardwood flooring style, Provincial Strip, is available in a fantastic assortment of four colors. Provincial Strip LG is also available in six different colors. The square design of the floor means the floor will always look fancy, and classy. There is an assortment of different Hartco floors to choose from, including Ash, Birch, Cherry, Exotic, Maple, Oak, Pecan, and Walnut. Hartco-Armstrong floors are available at your local Lowes location. In terms of patterns, Armstrong has a variety of custom patterns to choose from as well. These patterns include a glossy cherry hardwood and much more. 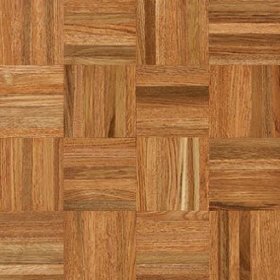 As a hardwood floor enthusiast, you can also buy planks, parquet, strips, etc.